Most of what you read about alkaline water is flat-out wrong. 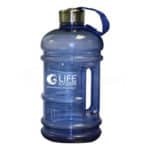 Learn the alkaline water facts, facts can be proven using basic, high school level chemistry. There’s really no need for fancy theories. 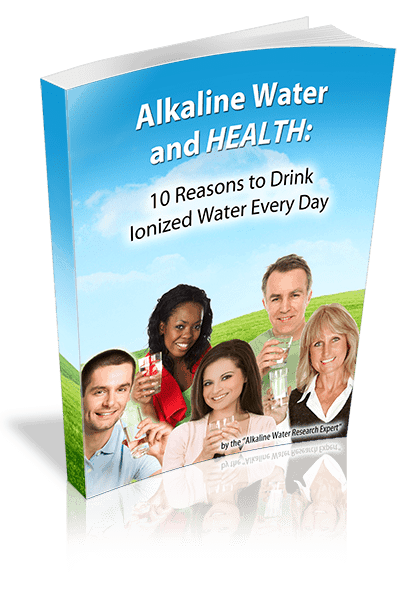 LIFE Ionizers knows these facts about Alkaline Water because we’ve done these tests. LIFE knows the chemistry behind alkaline water while other companies rely on unproven theories. When making a health decision, it’s just plain common sense – trust facts over theory – it’s your health. Many people think that alkaline water hydrates better because it’s “restructured” or “microclustered” – but there is no such thing! Water molecules may bond together, but not for very long. According to the theory of Hydrogen bonding, if water molecules clustered together, they would split up again in just a few picoseconds – trillionths of a second. The smallest possible water cluster is made up of twowater molecules – not six! – and it’s called a water dimer. Keep in mind that nobody has ever observed a water dimer or any other cluster of water molecules. The claim that alkaline water clusters up into clusters of six is a myth that was first started by Dr. Emoto of Japan. 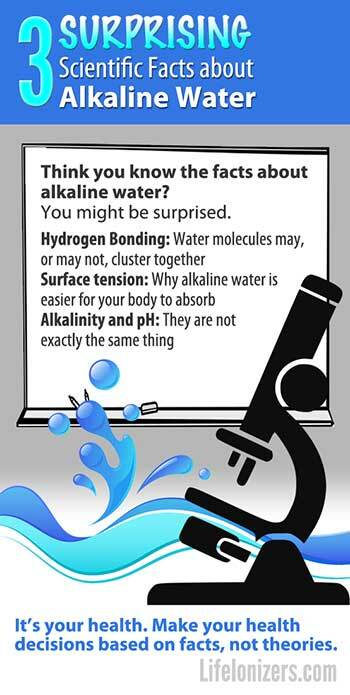 The actual science behind the reason alkaline water hydrates better is simple: The surface tension of alkaline water made by a water ionizer is lower than the surface tension of plain water. 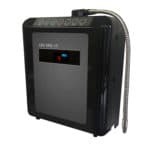 Alkaline water made by a water ionizer is easier to absorb because the mineral hydroxides in it aren’t as strongly attracted to water molecules. 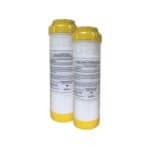 That gives alkaline water lower surface tension.